Halloween is coming up soon! 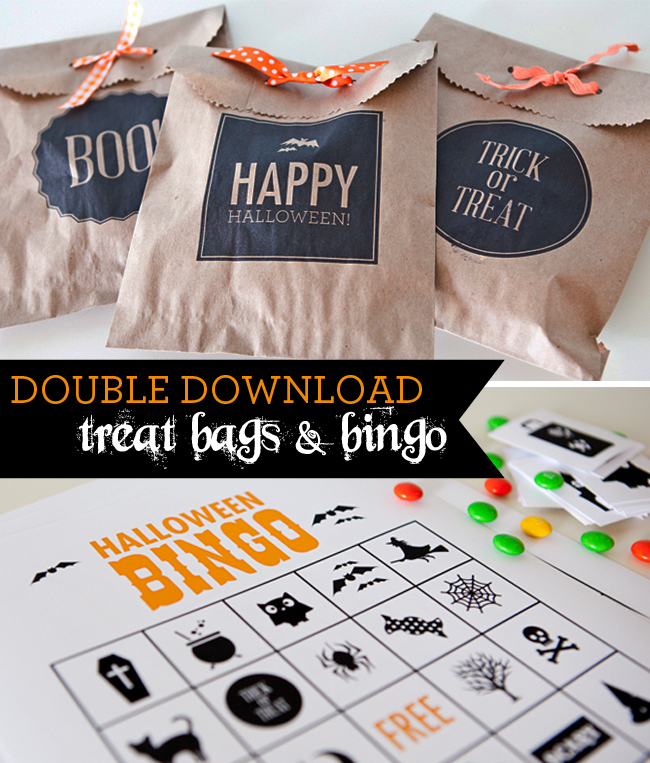 Check out these cute printable treat bags and bingo game. 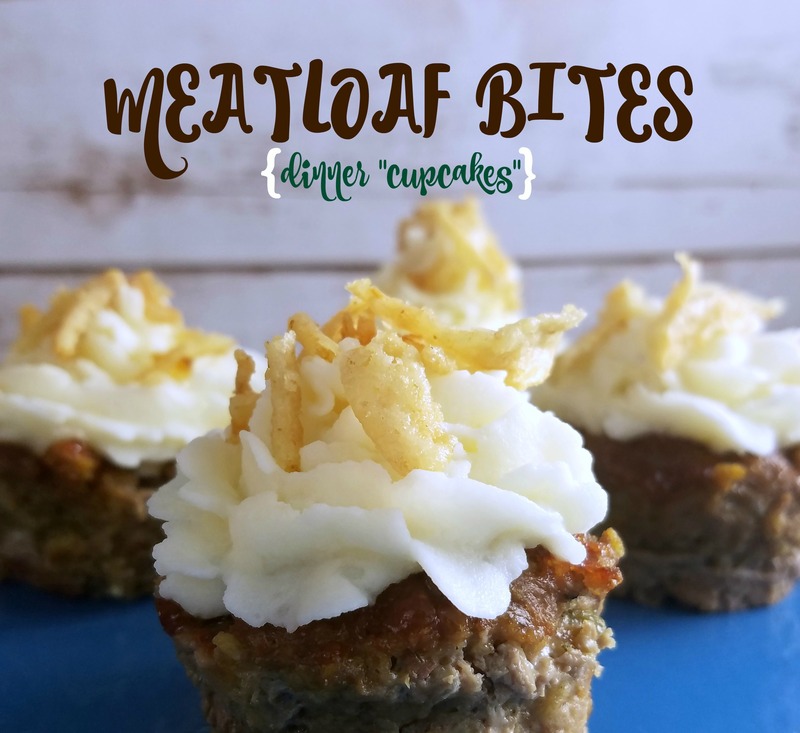 They are just right for a spooktacular party! 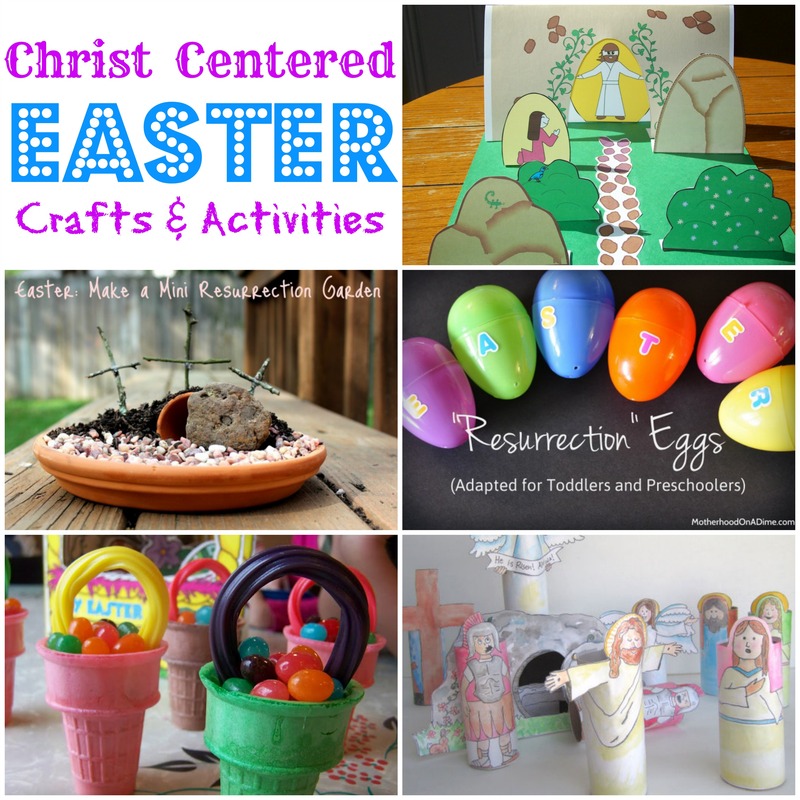 You can download and print them from the Paper Coterie blog. 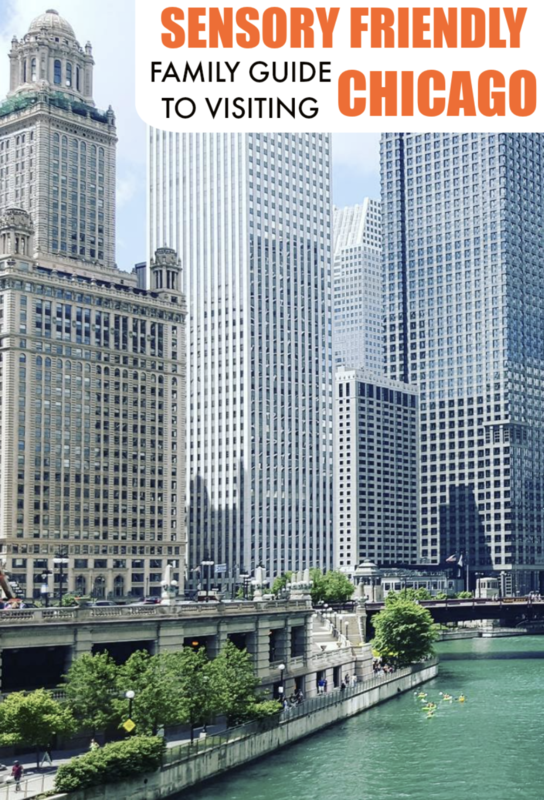 Have a child heading back to school soon? 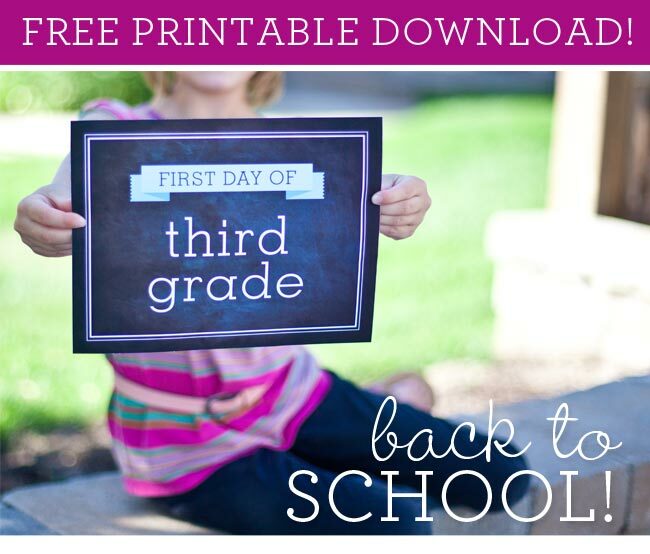 Check out these great new back to school printables from Paper Coterie that are perfect for those first day of school pictures! There are preschool through twelfth grade ones available. Download them free here. Quench your thirst for fun with sweet summer printables. From lemonade stand banner and signs, to travel tags, activity sheets, and ice cream cone wrappers, Snapfish’s citrus-themed printables feature bright color delightful designs, and everything you need to create a fun-in-the-sun summer. Head on over to the Snapfish website and check out the adorable collection of free printables they have! 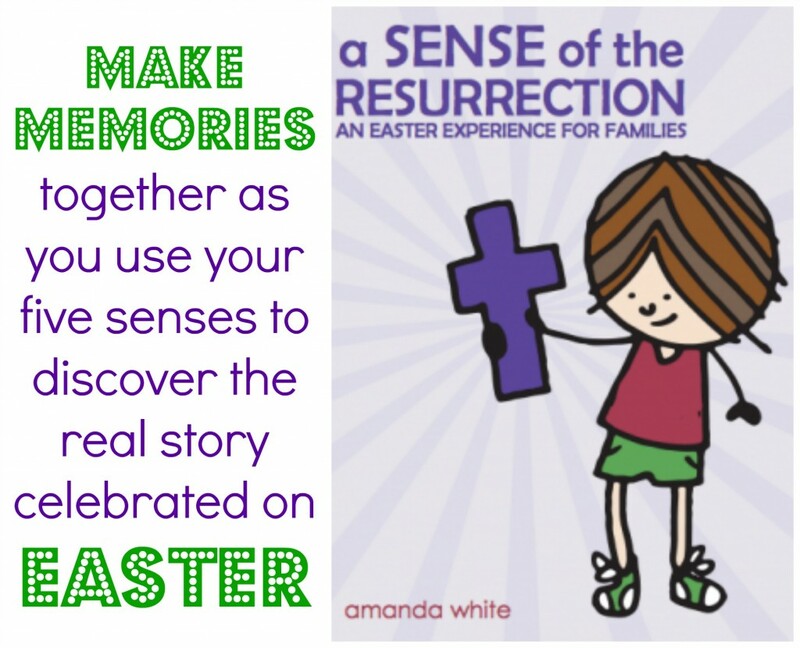 Though it doesn’t seem like it because it’s snowing here in Chicago today, Easter is less than a month away! 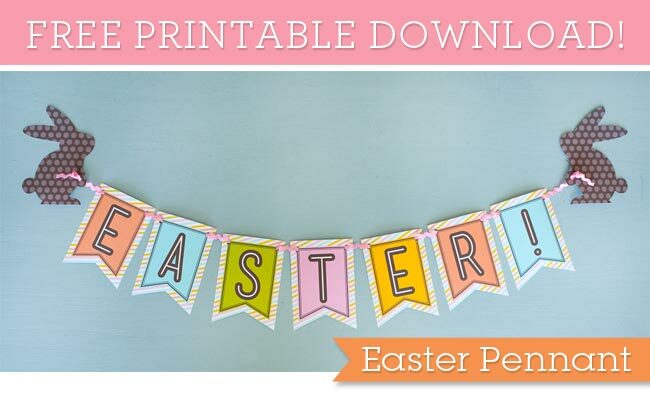 Just wanted to share this absolutely adorable printable from Paper Coterie. 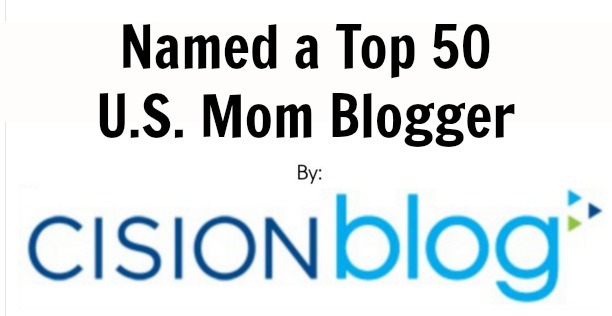 Head on over to their blog to download and print it for free. 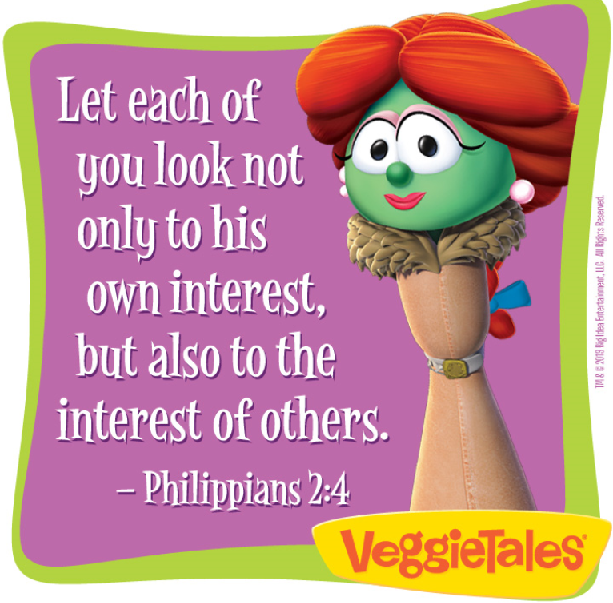 Love VeggieTales? They have a Valentine’s Day DVD called ‘Lettuce Love One Another’ and in honor of that movie I have a bunch of fun printables to share! Today’s theme is “Be Kind”. This chart is a place to list ways your family shows kindness to others throughout the week. 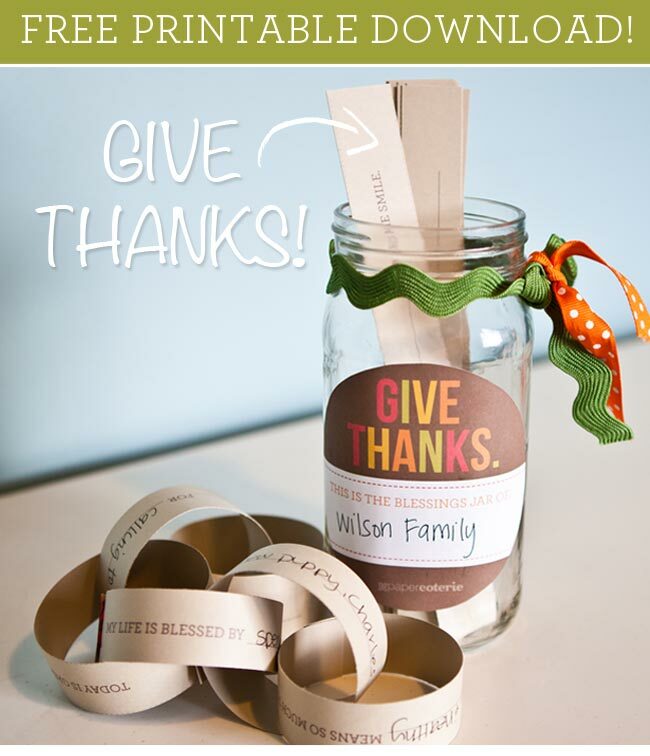 The Kindness Cards at the bottom of the printable offer a place to personalize for each child or family member. A punch can be given each time they are kind to others! This printable is a tool to remind us that God doesn’t want us to spread words that hurt, God wants us to spread nice words! 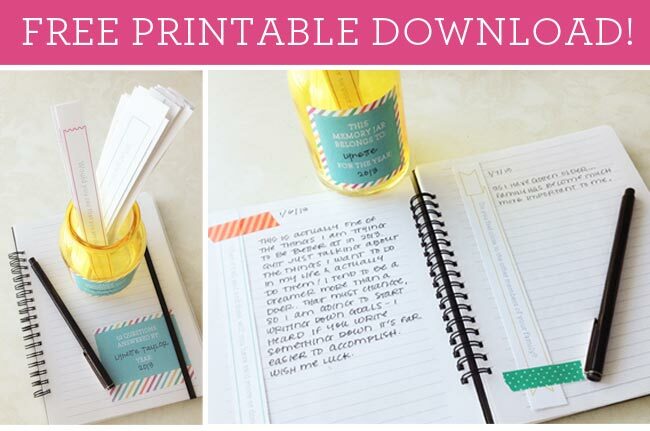 Want to start journaling or keeping a memory jar but don’t know what to write about? 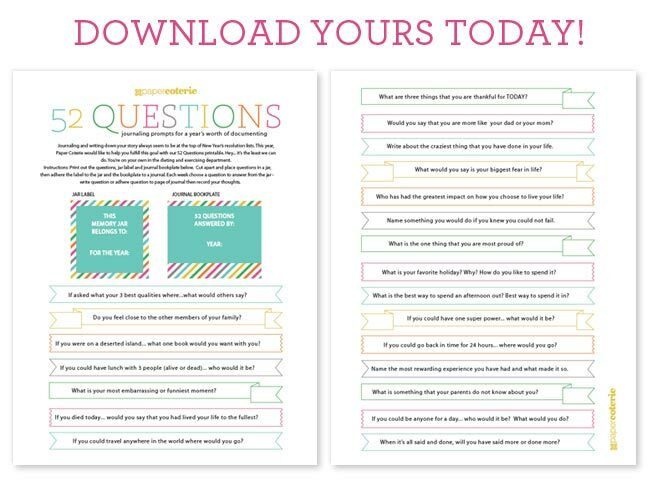 Paper Coterie created a downloadable printable with 52 writing prompts.